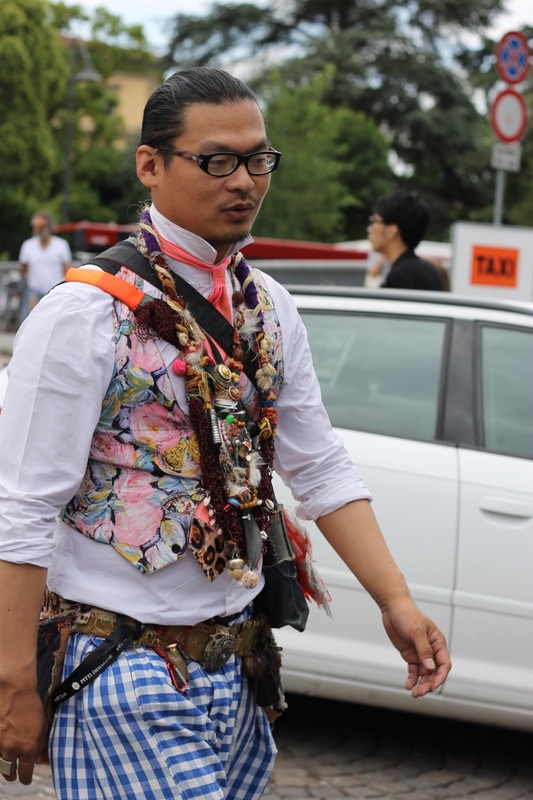 I have heard many times mens saying " I don't care about fashion" and probably they really don't but they do care about style for sure, we all do, we all want to communicate something. 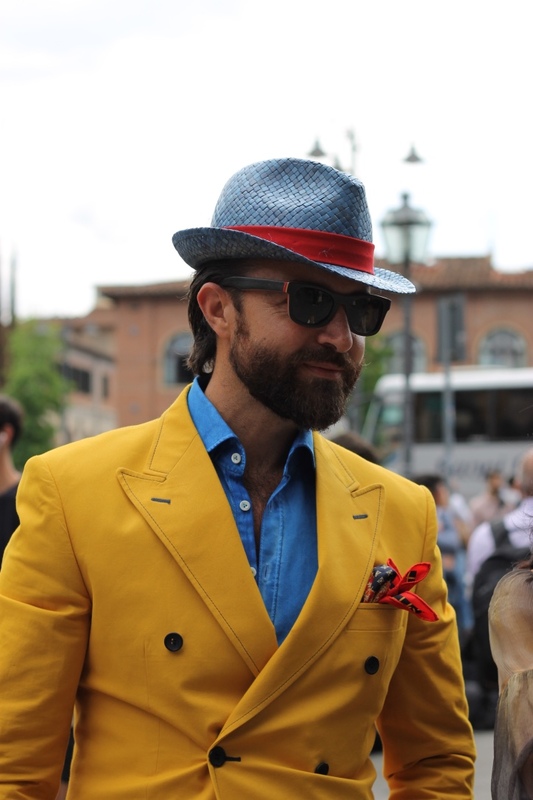 I do not know if the gentlemen in these pictures love fashion but they do care about style, for sure. 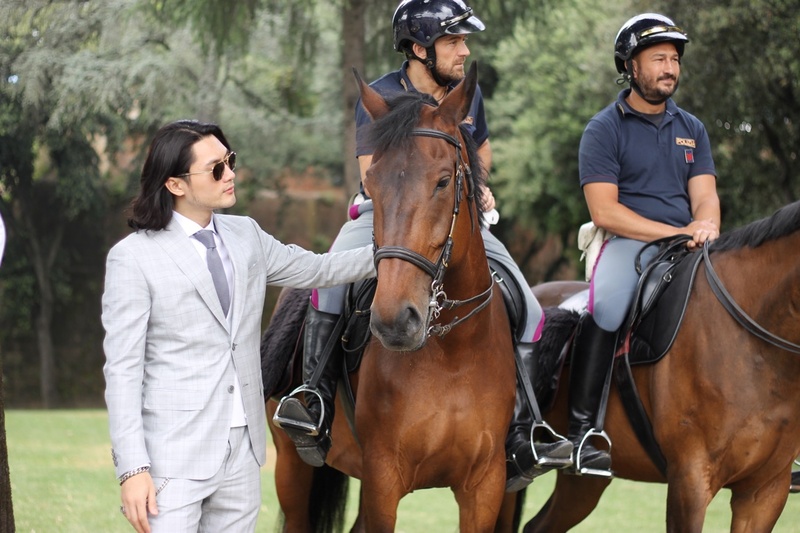 I spotted these stylish men at Pitti Uomo in Florence. Thanks for stopping by, have a lovely weekend. *All pictures are owned by glamouryarmory.com if used please credit. Thanks.